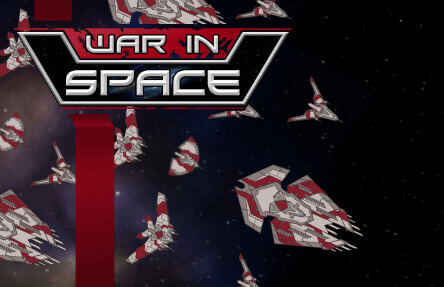 Warin.space | Play Warin.space free on iogames.space! Warin.space is a space themed battleship game that pits you against enemy fleets for control of the galaxy. Unlike other io games that promote individual skill war in space focusing on encouraging team play, because of this you need to remember that numbers win here and excellent teamwork is the way to be successful! 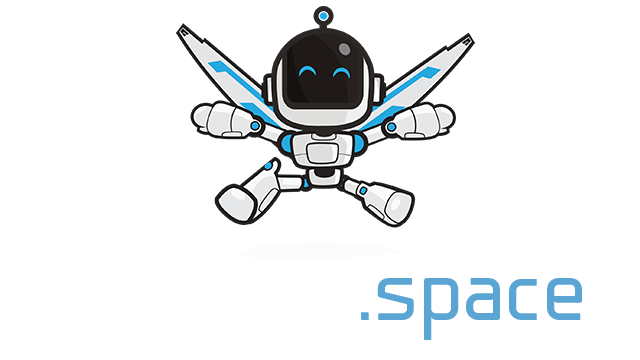 In this .io style game you control a spaceship which you use to farm, upgrade, evolve, and kill enemy spaceships. As previously mentioned it is a team game so if your team doesn’t work together it will be pretty difficult to win. Once your team starts to get an edge over the your opponents, you’ll want to organise an assault on the enemy base and destroy it. When playing Warin.space just remember power in numbers, with that in mind you also have the ability to single-handedly dismantle a team if you are able to catch a stray ship and slowly take apart their main fleet. In order to control your spaceship you’ll need to use the WASD keys, you can also navigate your camera by using the mouse.